Christlike Fellowship – Learning to Live Like Christ Everyday! 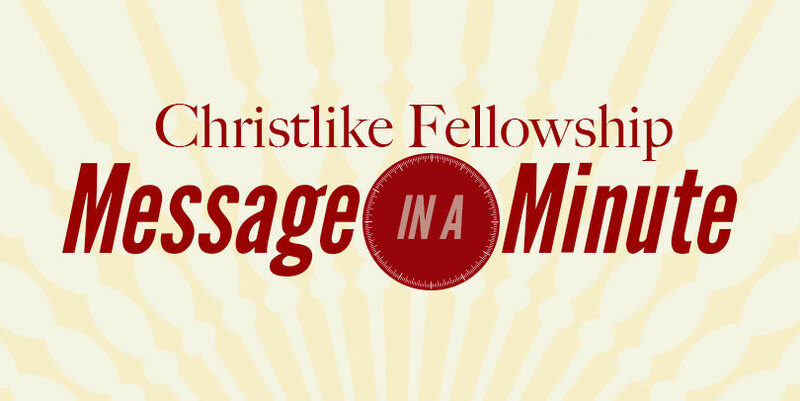 Christlike Fellowship is a grassroots ministry located in Tarpon Springs Florida. We are Christians not bound or limited by traditions or denomination. We are a ministry free in the Lord by Christ Jesus. 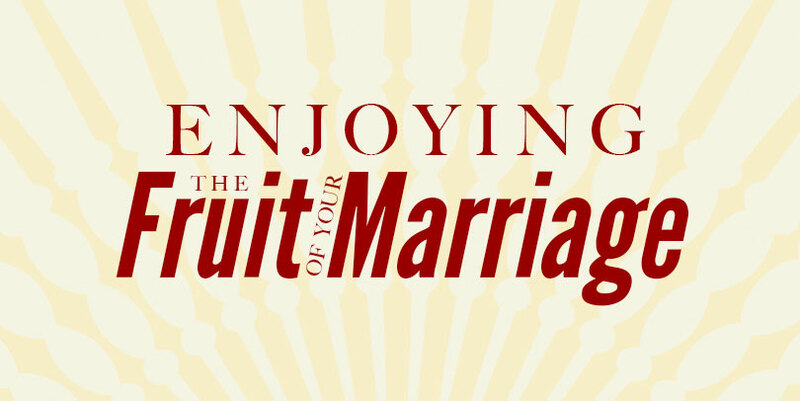 Paperback / eBook Whether you’re engaged, newly married, or celebrating many years of marriage, this book will BLESS you! Daily Sermon / Podcast In 60 seconds / day, Pastor John brings you a daily message to inspire and encourage. 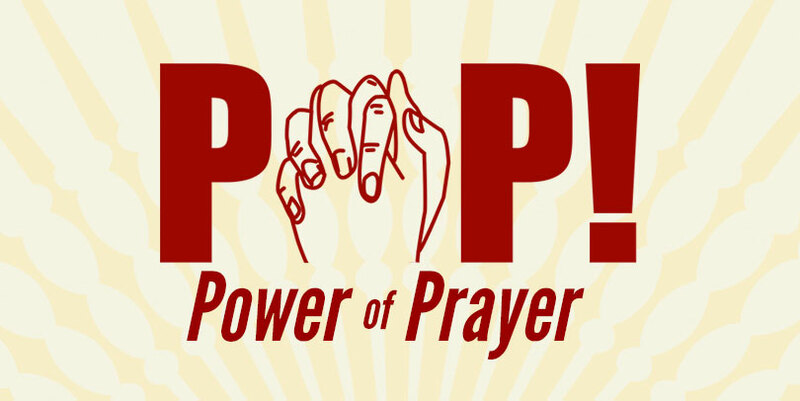 Worship Services Join us for our Sunday Worship Service, our MidWeek Bible Study, or a MidDay Prayer!